Our store opened its doors for the first time in October 2010, in the Historic Centre of Kalamata, while in 2013 it moved to the Kalamata Railway Station Square. 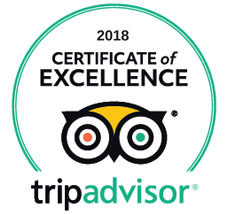 All these years, our primary concern is to offer our customers authentic flavors, based on Greek products, and to provide an ideal environment for our restaurant. According to our chef, “The knowledge of the traditional cuisine and its presence in the creation of every dish, consists the basis of good food.” Under this philosophy, we have set up our menu. The Greek products hold a leading role and bring authentic, familiar and -at the same time- newfound flavors on your plate. 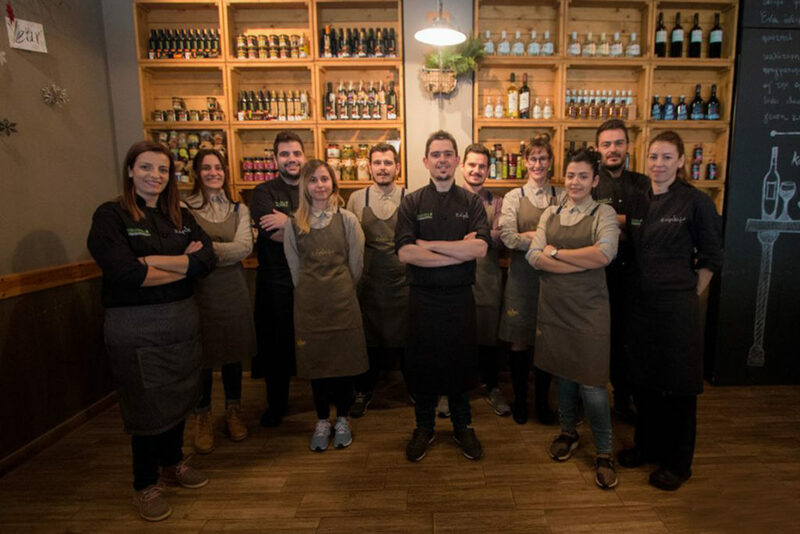 Our team, by retaining their consistency, cohesion and team spirit from the beginning until today, is responsible for keeping a friendly and family environment, so that our customers can be satisfied both by the kitchen and the service.